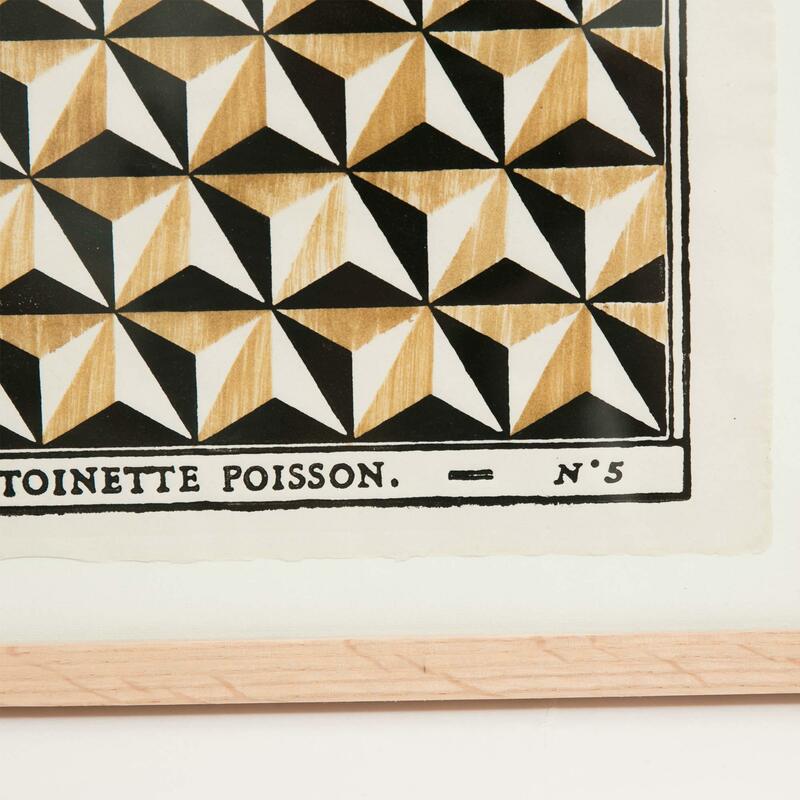 Antoinette Poisson's domino papers are at the heart of what they do. 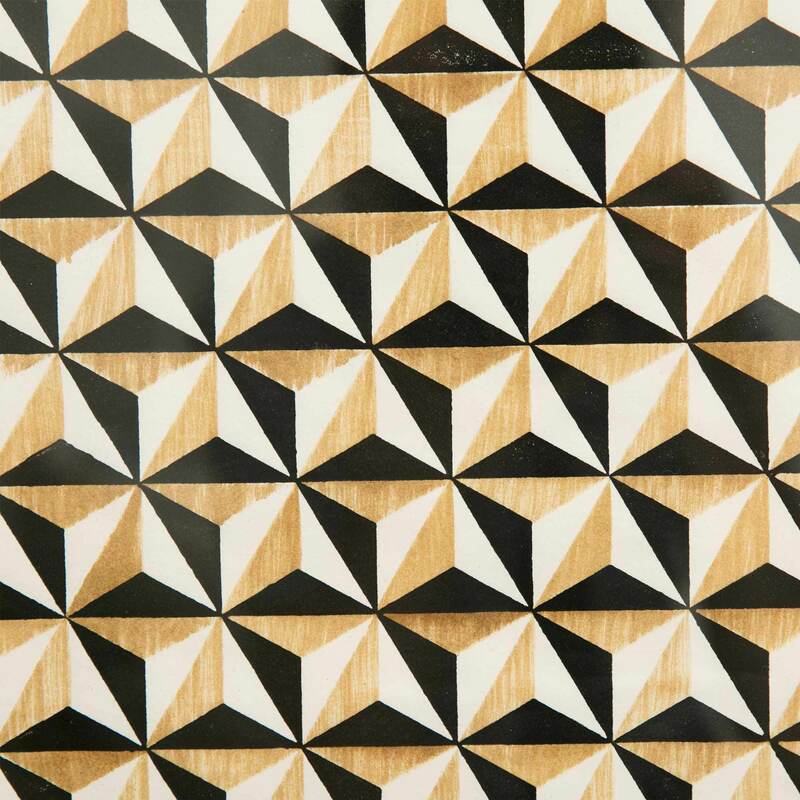 Block printed by hand in Paris following original 18th-century designs, they combine tradition with modern artistry. Recently used in collaborations with Gucci and Dior, the prints are striking on their own, stunning in groups. Add some French flair to a contemporary home.